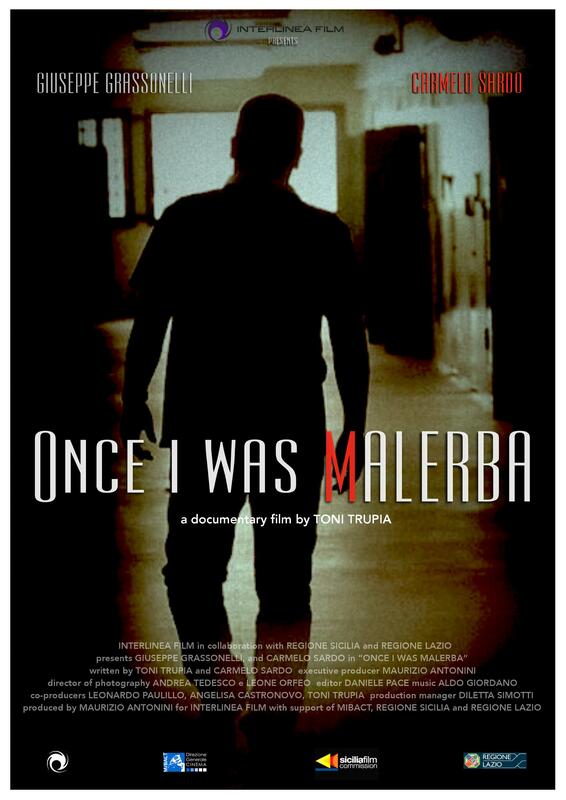 We are pleased to announce that the documentary “Once I was Malerba” by Toni Trupia will be screened at European Parliament in Bruxelles on May 30th. 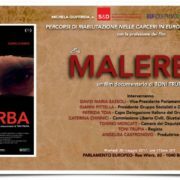 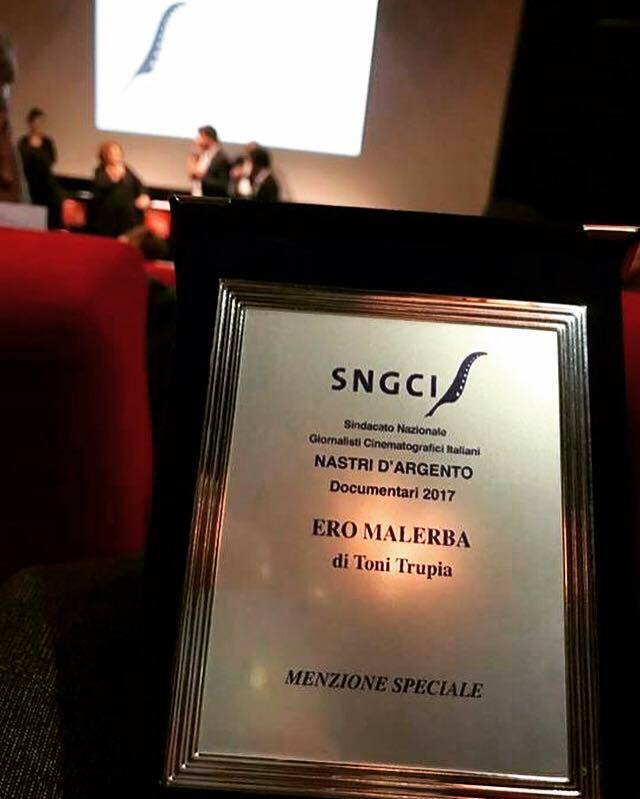 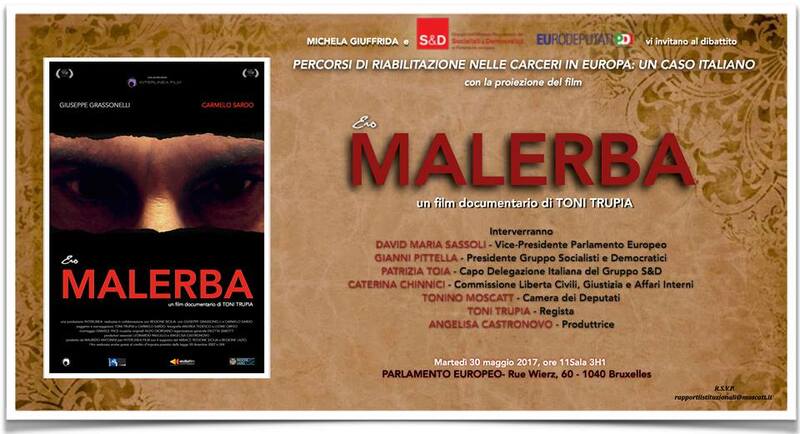 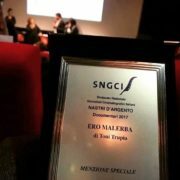 Siamo lieti di annunciare che martedì 30 Maggio, presso il Parlamento Europeo in Bruxelles, sarà proiettato il documentario “Ero Malerba” diretto da Toni Trupia. 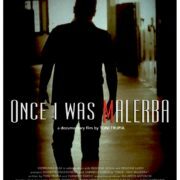 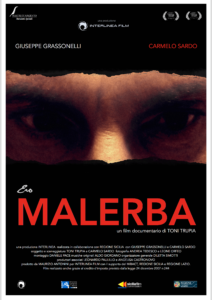 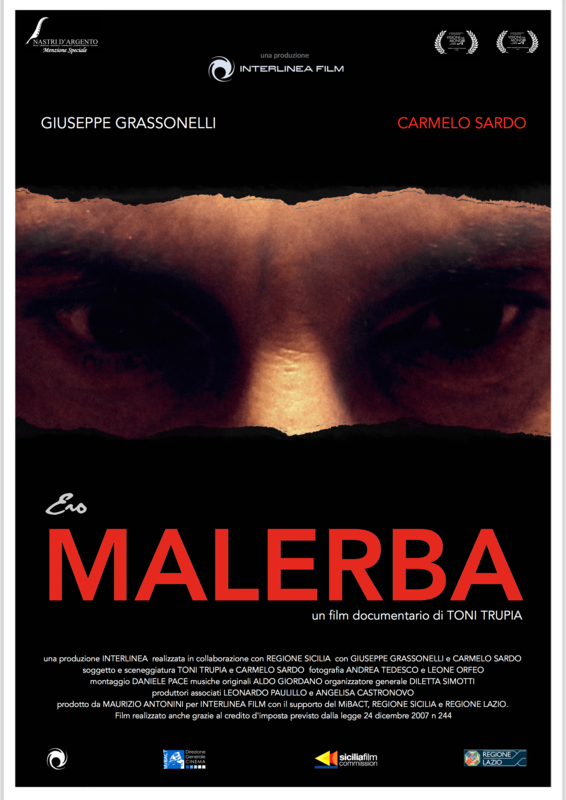 We are proud to announce that Once I Was Malerba, directed by Toni Trupia, written with the journalist Carmelo Sardo, produced by Interlinea, Maurizio Antonini, Leonardo Paulillo and Angelisa Castronovo, will be screened at Genesis Cinema in London on May 14th at 6 p.m. 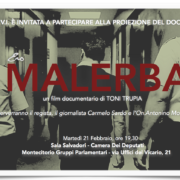 The documentary “Once I was Malerba”, the real story of Giuseppe Grassonelli, ex boss of “Stidda”, directed by Toni Trupia and written with the journalist Carmelo Sardo, will be screened at Chamber of Deputies in Rome on 21th february. 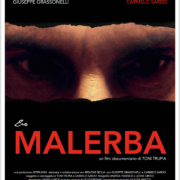 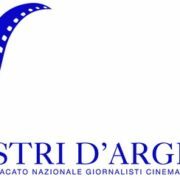 “Once I Was Malerba” has been selected for Nastri D’Argento Awards 2017. 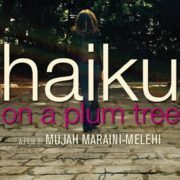 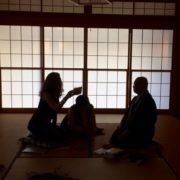 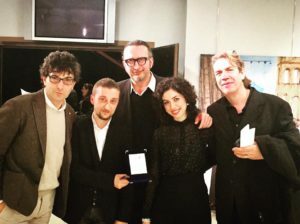 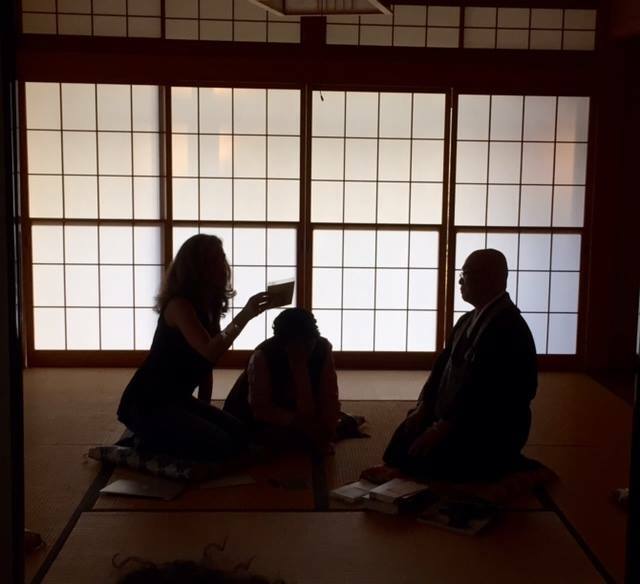 Haiku on a Plum Tree has been presented at Rome International Film Festival in the section “Riflessi”.